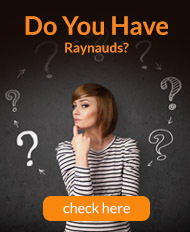 When fighting Raynaud's it's important to keep your whole body warm, not just your extremities. 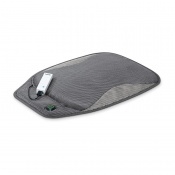 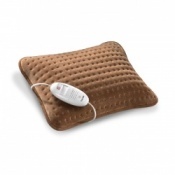 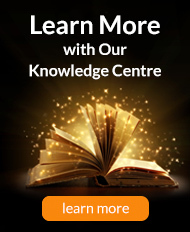 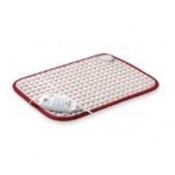 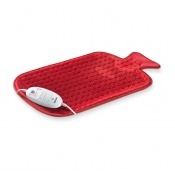 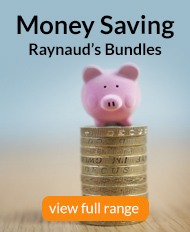 Our range of Raynaud's Electronic Heated Cushions provide you with instant and comfortable warmth – vital if you're concerned about an attack of Raynaud's. 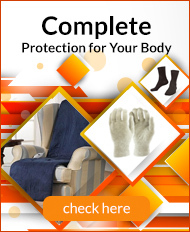 Ideal for use in the home, they make it easier than ever to stay warm and help to fend off an attack of Raynaud's Disease so you can stay comfortable year-round.